Mary Kate grew up in Blacksburg, Virginia, and she graduated from Christopher Newport University in 2016 with a B.S. in Environmental Biology with minors in Business Administration and Leadership Studies. Throughout her time in college, she regularly volunteered at a local park and worked heavily with Student Affairs. 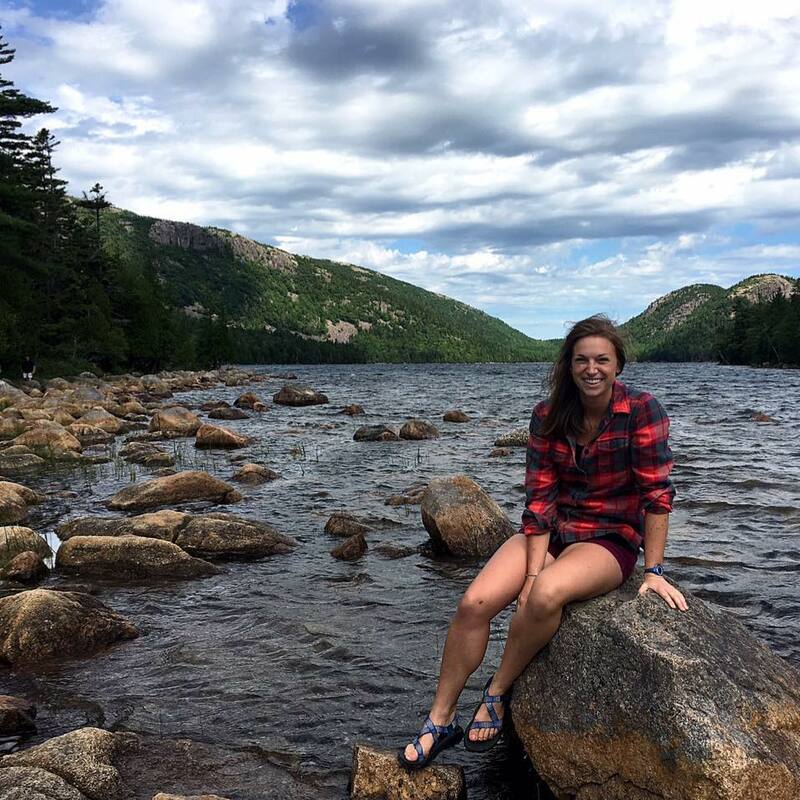 After spending a year serving at an environmental nonprofit in Asheville, NC through AmeriCorps Project Conserve, Mary Kate is excited to be at William & Mary. While working as a Graduate Assistant with Campus Recreation, Mary Kate is completing her M.Ed. in Higher Education Administration.